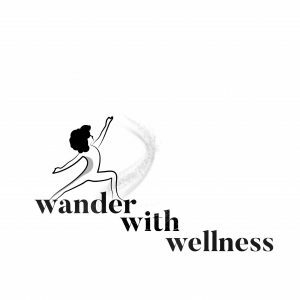 Wander with Wellness is a WOC podcast and community founded and hosted by 200hr certified Yoga Instructor and wellness advocate, Regina Joseph (@Gypsygina). Regina uses this podcast as a platform to promote health and wellness for W.O.C millennials and LGBTQIA. Wander with Wellness throws wellness events around the NYC area for goers to have a safe space for healing and self-expression.